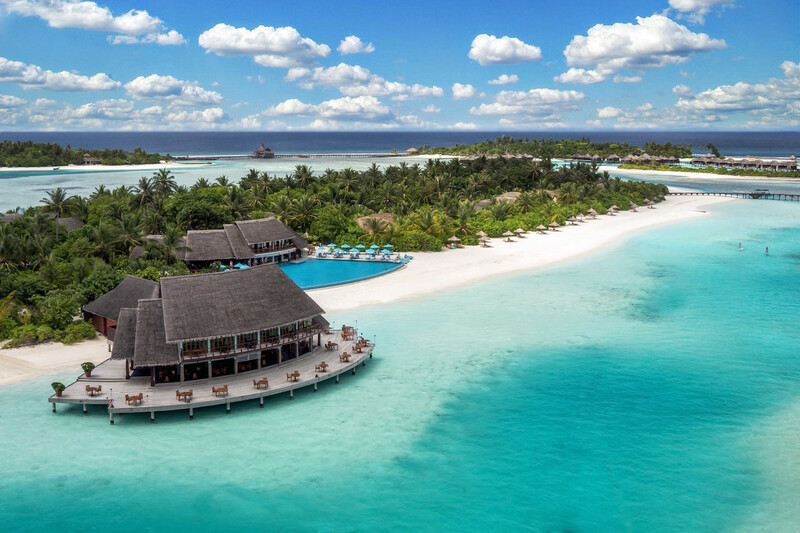 In a rare opportunity to join a professional marine research team, guests with Advanced PADI qualification and excellent buoyancy control are invited to assist with COTS removal while staying at Anantara Dhigu and Veli resorts. Offering a chance for a diving holiday with a difference, guest divers will gain an understanding of some of the different species on the reef, the relationships between corals, fish and other organisms, how these maintain healthy reef systems and what happens when something goes out of balance. Removal of COTS directly saves and protects the reefs and with each dive, guests can learn about one of the very few predators of coral, and one of the most interesting reef inhabitants. 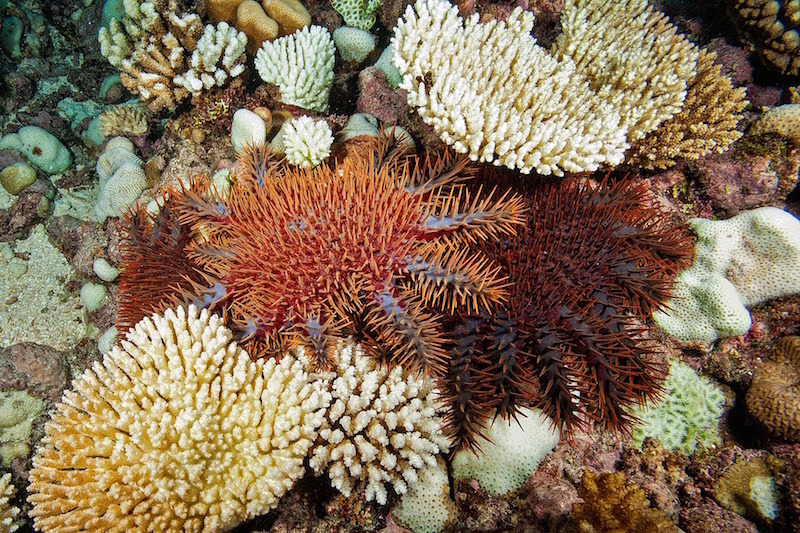 Through engagement with the researchers, divers will witness firsthand one of the most severe threats affecting our reefs today, including their biology and life history, what they do to the reef, what normally controls them, why outbreaks occur, and how to actively safeguard their impact. The Khaled bin Sultan Living Oceans Foundation (KSLOF) is a non-profit, private operating foundation established to help preserve, protect and restore the world’s oceans and marine resources through research, education and outreach. 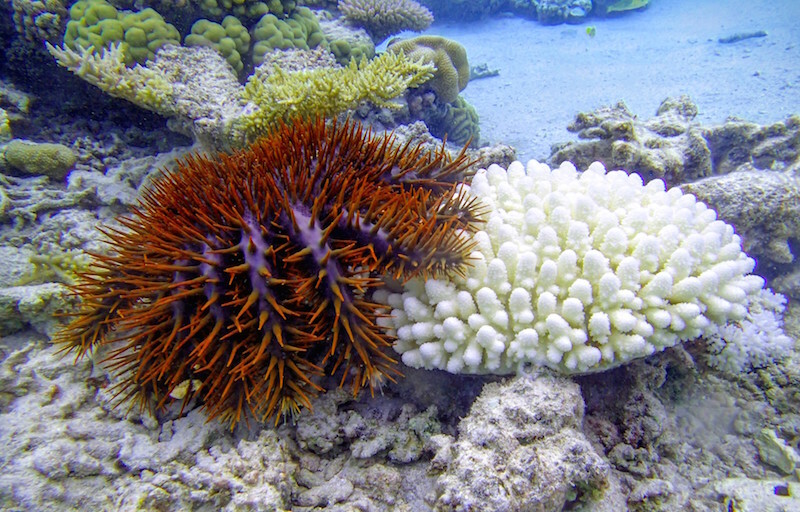 The foundation conducts applied coral reef research, working to provide science-based solutions to ocean conservation and management through on-the-ground programs involving ecological restoration, education and training, outreach, and development of sustainable approaches to manage coral reef resources. For more information, please visit their website at www.lof.org. Living Oceans Foundation’s Chief Scientist, Andrew has over 25 years’ experience working on coral reefs and has assisted worldwide on coral reef research, management, conservation and policy development. During his career, Andy’s work has led to the development of sustainable management approaches for the harvest of coral reef species, adoption of international conservation approaches and protection through CITES listings (seahorses, humphead wrasse, and corals), and listing of the corals (elkhorn coral and staghorn coral) on the U.S. Endangered Species Act. 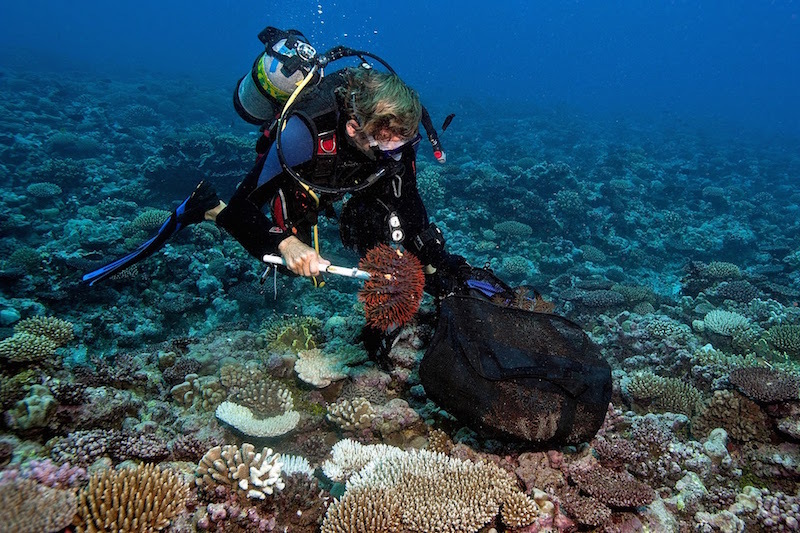 Over the last six years he developed and implemented the Global Reef Expedition (GRE), a comprehensive global-scale assessment of coral reefs that is providing science-based answers to enhance the conservation of coral reefs. 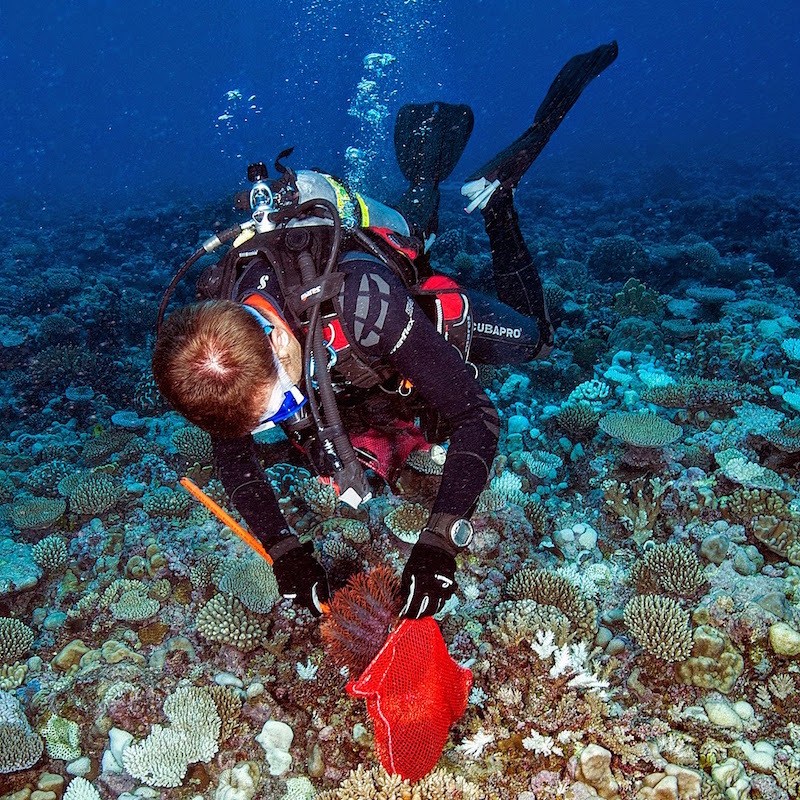 Through the SCAR Program, Andy is implementing a proactive climate change adaptation strategy involving innovative ecological restoration approaches that include control of pest species and rehabilitation strategies for coral reefs. Anyone interested to hear more about Andy’s work is welcome to contact him at the email address [email protected]. A coral reef ecologist from the UK, Georgia holds a BSc in Marine Zoology and an MSc in Marine Management. She joined the Foundation in late 2014 and her focus has primarily been on the characterization of coral reef fishes, including the role they play in maintaining healthy reef systems and strategies to sustainably manage coral reef fisheries. She has also been working in collaboration with Dr Andy Bruckner with the development and launch of this new and exciting SCAR Program as a way to continue to protect coral reefs globally and promote awareness. A coral reef ecologist with the Living Oceans Foundation, Alex holds a BSc in Environmental Science and Environmental Philosophy and an MSc in Marine Biology and Coastal Zone Management. Her primary focus is to better understand relationships between benthic communities and coral health. 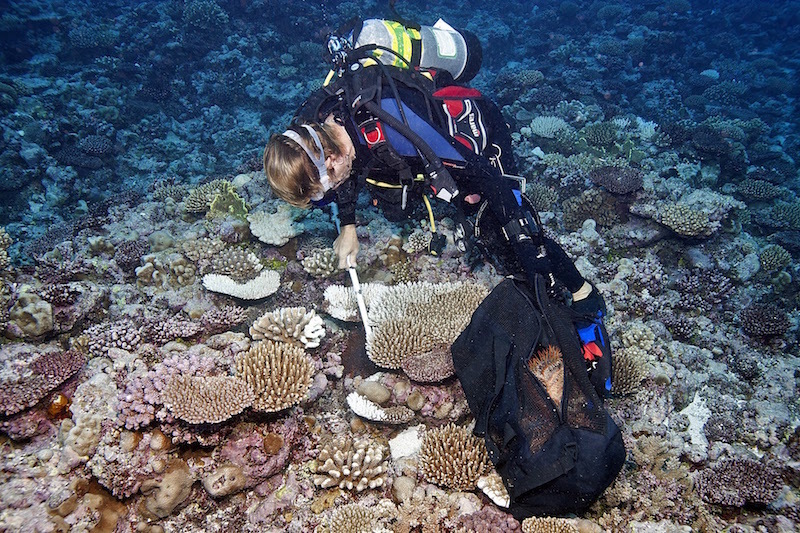 She has been involved with the Foundation’s reef ecology research and analysis for the past three years. A marine scientist and underwater videographer from Adelaide, South Australia, Stefan specializes in temperate reef ecology. He has participated in the past five Global Reef Expedition missions with the Foundation, focusing on the assessment of fish communities and underwater photography to document reef life. Stefan is joining the SCAR team to assist in COTS removals, and as team videographer. 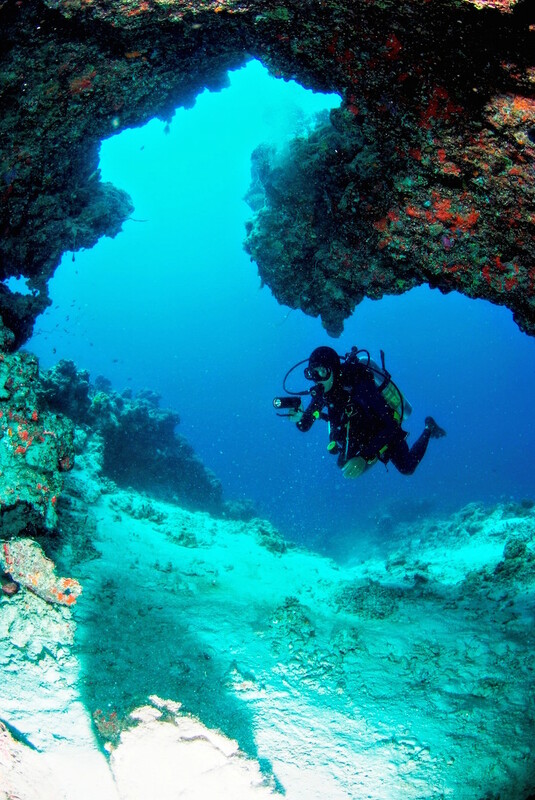 He believes in the power of diving and underwater video to connect people to their environment and will produce a short film of this Maldives SCAR Mission. Furthering the coral adoption programme Anantara initiated in 2010, we are thrilled to be part of this crucial marine environment research programme conducting hands-on conservation. Experienced guest divers will be charged only for the dive rental equipment, with no additional participation charges to join this highly professional research team. Anantara guests with an avid diving and marine interest not looking to miss out on this unique opportunity and work alongside four expert marine biologists should contact Anantara Dhigu directly and express their interest in participating in the SCAR research.